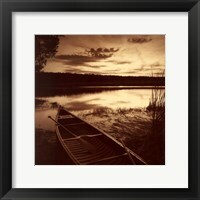 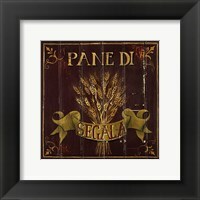 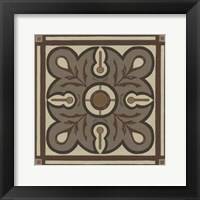 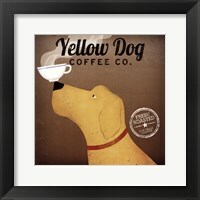 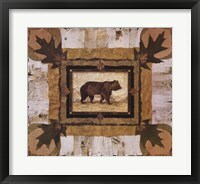 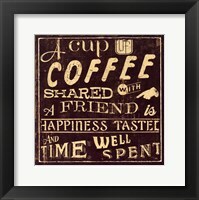 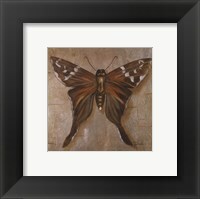 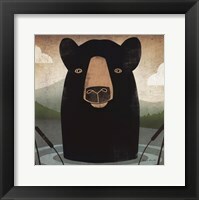 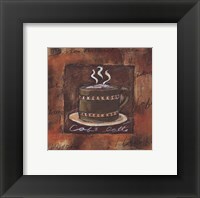 When we think of the word espresso we normally think of coffee but, in framed espresso brown art it is about more than coffee. 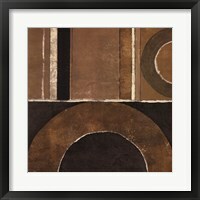 Artists are using this color more and more as it becomes a theme color for household and office decors. 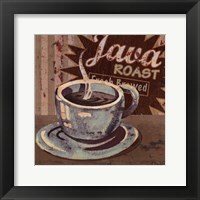 There are still many that go along with the coffee theme but, the industry is trying break away from that stereotype for the color espresso brown. 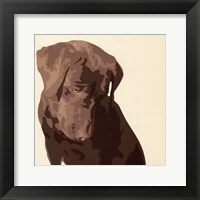 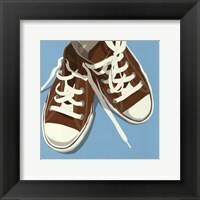 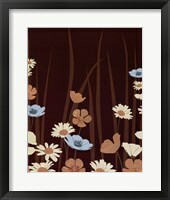 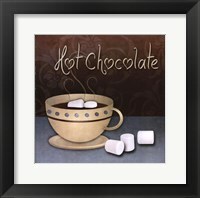 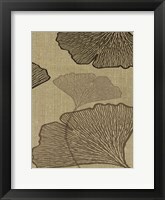 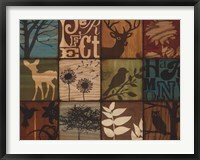 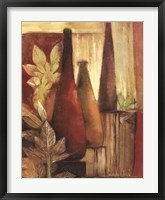 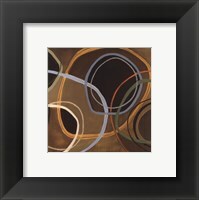 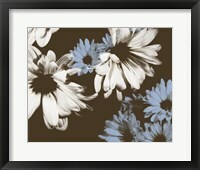 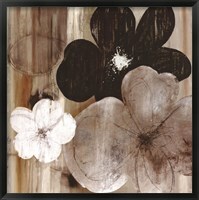 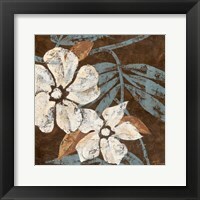 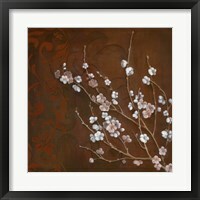 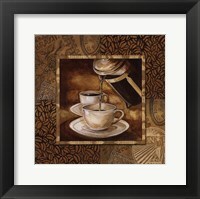 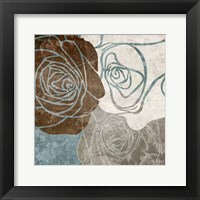 The artist Patricia Pinto used an Asian theme to create beautiful framed espresso brown pictures. 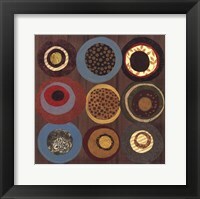 Patricia Pinto is well known for her lovely works and is often sought after by interior decorators looking for that perfect piece. 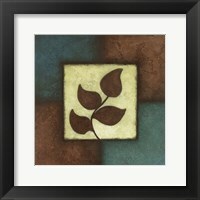 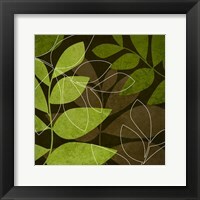 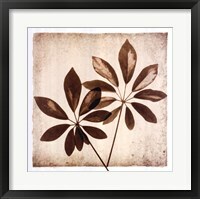 Liz Jardine keeps it simple with plant leaf silhouettes on an espresso brown background for art lovers that like things low key. 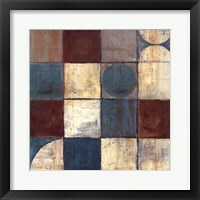 Jeni Lee and Mark Pullman use various shades of the color to paint wonderful abstract pieces for the discerning eye. 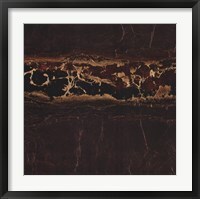 One of the most sought after espresso brown abstract pieces was done by Kerry Darlington and it is called “Chocolate Square.” “The Break” by Deann Hebert is a wonderful picture for any billiards room or billiards club. 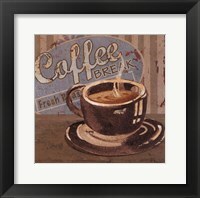 Her impressionistic painting of the pool balls breaking on the espresso brown felt gives a different approach to traditional pool pictures and paintings.